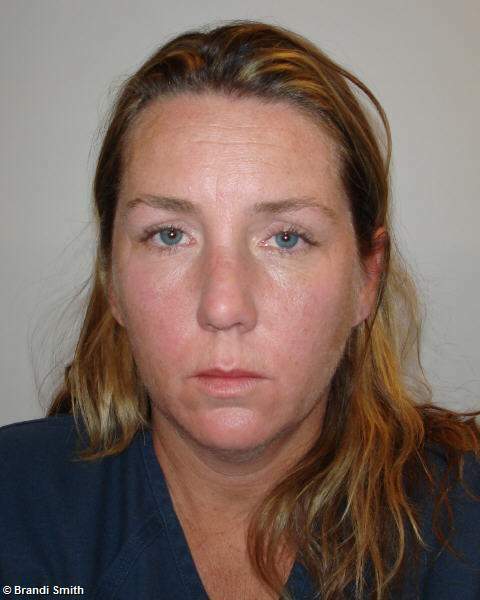 The aptly-named Brandi Smith, 41, of Gardnerville was arrested May 10 after stealing a $20 bottle of wine from Scolari’s, then driving to a near-by Burger King restaurant in a Corvette, where an off-duty sheriff’s deputy kept her in the vehicle until other deputies arrived. A preliminary investigation revealed Smith having a blood-alcohol level of 0.14 percent, nearly twice the legal limit. Smith, who admitted drinking four-to-five 24-ounce beers, has two previous convictions for driving under the influence in California. 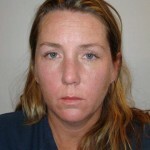 She is currently in jail on a $5,000 bond, stemming from an October 2009 shoplifting conviction. It must be a slow weekend on Cal Coast News. This is getting better than Craigslist, Rants and Raves. Oh dear lord, somebody buy this debris a tubal. OH WOW ! I WANT TO DATE YOU ! I’VE GOT A 12 PACK OF WARM BUFFALO BEER AT MY PLACE .